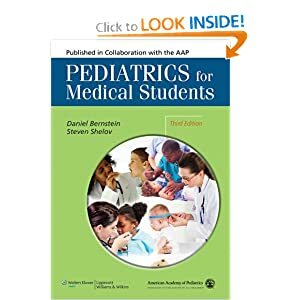 Endorsed by the American Academy of Pediatrics, this text is designed for third-year medical students in their pediatric clerkships or studying for pediatric shelf exams. The book is divided into two sections. Section One focuses on the general practice of pediatrics, including normal preventive visits. Section Two offers more traditional systems-oriented chapters that focus on a systematic approach to developing a differential diagnosis. This text is a nice hybrid -- part pediatrics textbook, part review guide for shelf exams or board preparation. 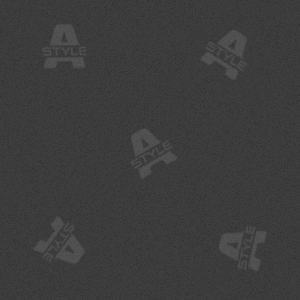 A new arsenal of ancillary materials, including full text online, student testbank, and image bank accompanies the book.